Halloween only just hit theaters two days ago and it’s already breaking box office records. The latest installment in the Halloween series sees the return of Laurie Strode (Jamie Lee Curtis) vs. Michael Myers. Earlier this year, it was revealed only the first film exists in this world. The rest of the timeline is erased, and the new film picks up in Haddonfield 40 years after the original. 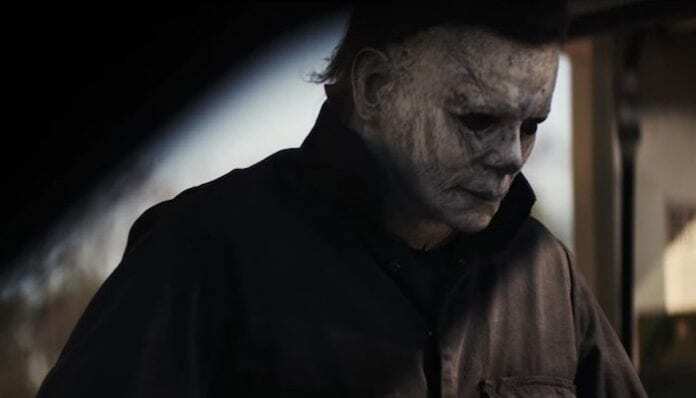 Only costing $10 million to produce, Halloween has earned an estimated $77.5 million this weekend, making it the second biggest October opening ever. It fell just short of Tom Hardy’s superhero film Venom, which had a $80.2 million opening a few weeks ago. That being said, the $77.5 million gross also gives Halloween the second biggest opening ever for a horror movie, falling only behind It. Halloween also had the tenth best opening for an R-rated movie of any genre. This has easily been the biggest opening weekend for director David Gordon Green and co-writer Danny McBride, and surprisingly, even for Jamie Lee Curtis. Until this weekend, Curtis’ biggest opening was for Beverly Hills Chihuahua at $29 million. The film is likely doing so well due to its October release date and the return of Curtis to the franchise. Plus, the critics have liked it, the film currently at 80 percent on Rotten Tomatoes. Halloween‘s gross should only continue to climb thanks to this upcoming weekend right before Halloween. 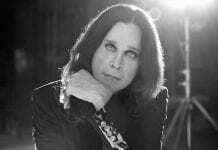 Have you seen Halloween yet? What did you think? Sound off in the comments!